All our agents walking among the humans need to have special badges just so things don't get hairy. We here at FUC highly recommend a badge for our agents. 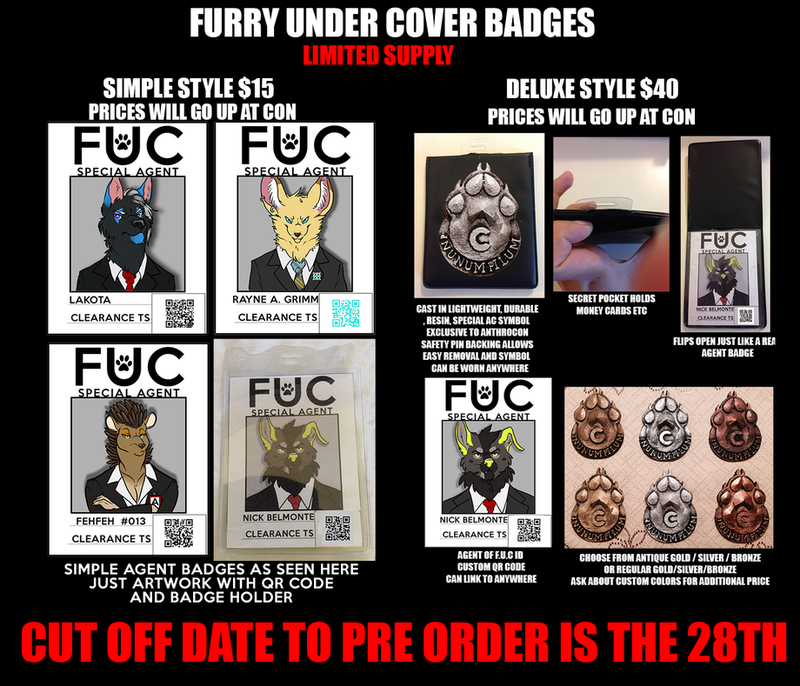 -Last but not least your special agent badge that goes inside with your picture name and clearance.